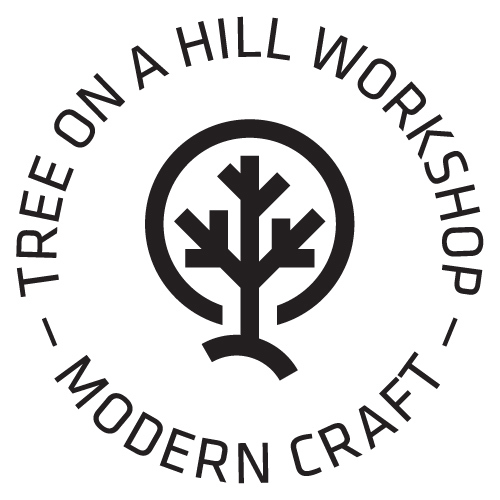 Recently, a local mom contacted Tree on a Hill Workshop with a very special order. A favorite ash tree had been cut down in the family’s backyard, much to the dismay of her daughter. They had saved a cross-section (or cookie) from the tree and wanted to know if we could use it to fabricate a stool for the young lady for Christmas. We used a jeweler’s setting to showcase the salvaged ash slice. These kind of custom orders inspire us, and we were so glad to hear that her daughter was thrilled with her reclaimed ash stool.